The importance of iodine supplementation is a topic found in the alternative health media, mostly to regulate thyroid activity. But the importance of iodine for other organs and its function as a disease fighter and preventive are not well known. The fact is that all our cells use iodine for optimum functioning. 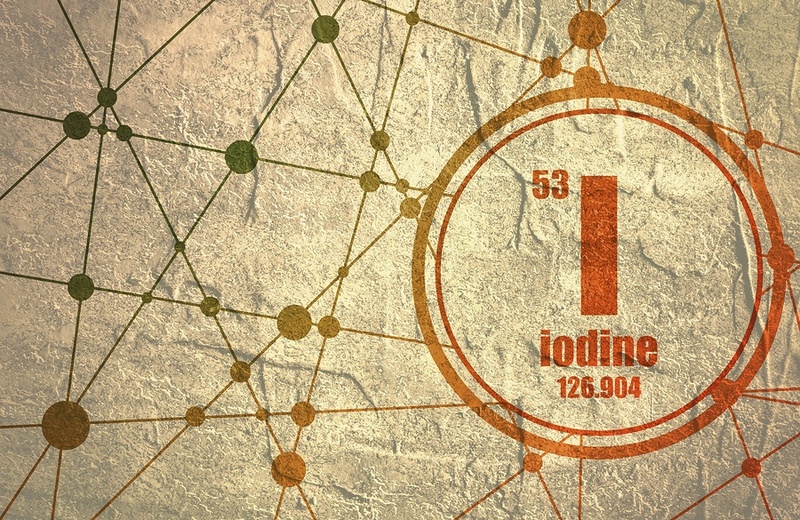 While more are beginning to realize the importance of iodine for proper thyroid function and protecting the thyroid against radioactive iodine-131 from nuclear bomb testing and nuclear plant disasters such as the most recent Fukushima catastrophe, the importance of iodine supplementation is underestimated nutritionally and medically, while iodine fears, are greatly exaggerated. Dr. Guy Abraham, the national father of higher dosage iodine calls such fears about iodine “idophobia”.